I use Too Faced in Milk Chocolate since I have neutral-to-slightly pink undertones and bronzers for neutral or yellow skin turn orange on me (oily skin), But right now my skin is at it’s lightest so I just use one shade darker of a pressed powder foundation instead. It’s easier to find colors in powder foundation than it is in bronzers if you’re oily with larger pores (I hear ya about the shimmer) and need matte. It’s so hard to find nice bronzers the are flattering for cool-toned complexions. So many lean orange or oxidize. 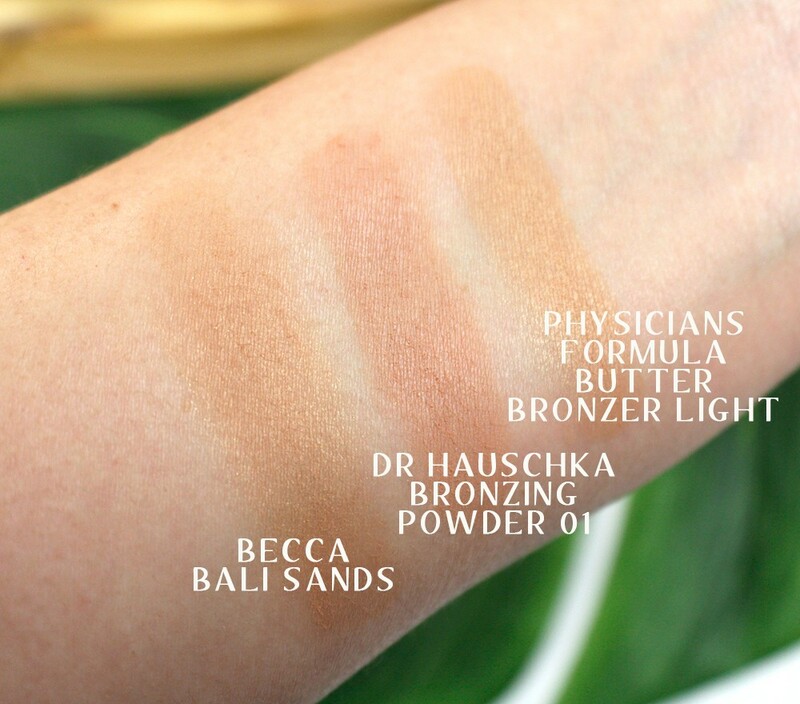 Thanks for this nice list for cool skin tones! I have never been big on using bronzer although I have it; I’m not into contouring either. Just two makeup techniques I’m not into but when it’s done eighth it looks great on others to me! Some of the Wet N Wild ones are matte actually! That’s a really great tip – using a 1-2 shade darker powder instead of bronzer might just do the trick! 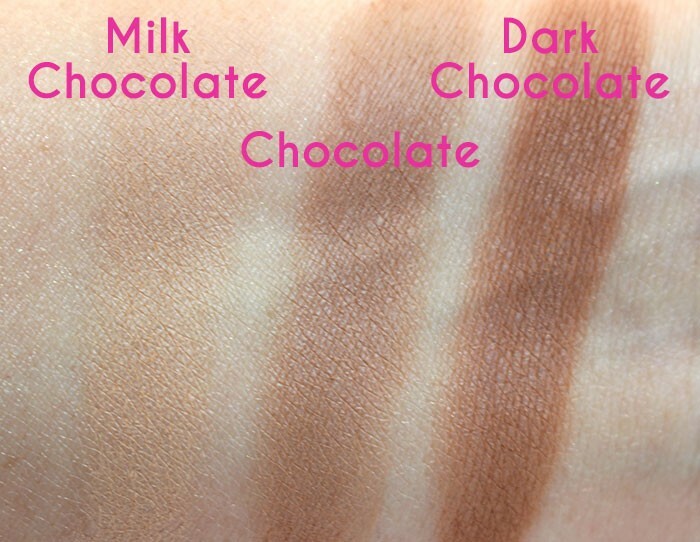 If I were to use bronzer I’d prefer matte. I think I look silly with bronzer on actually but I know it’s a matter of picking the right shade. I use bronzer more in the winter to warm up my skin. 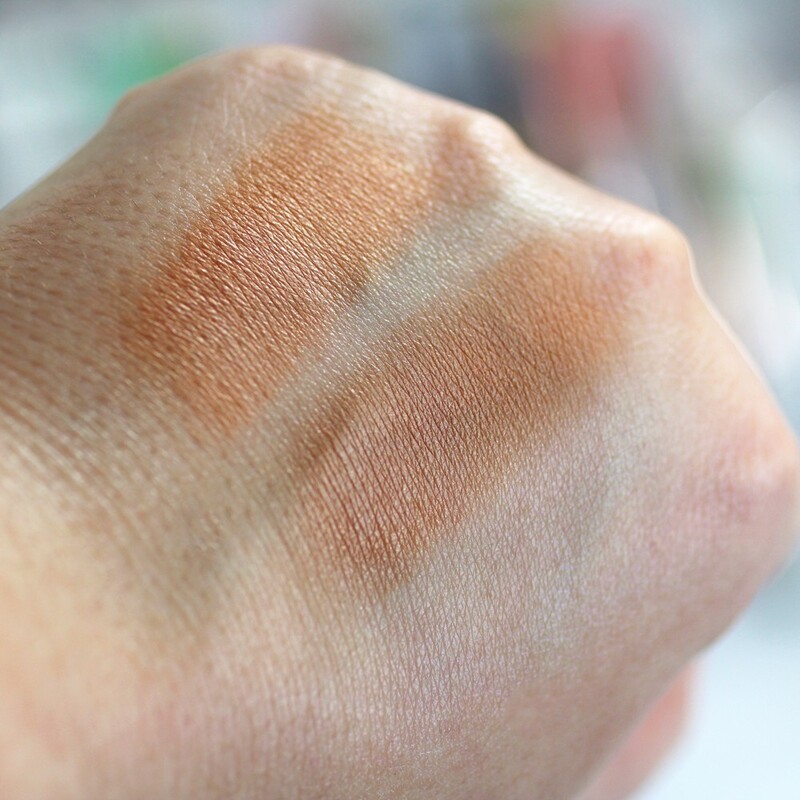 I have two of the ones you have listed for pale skin with pink undertone! 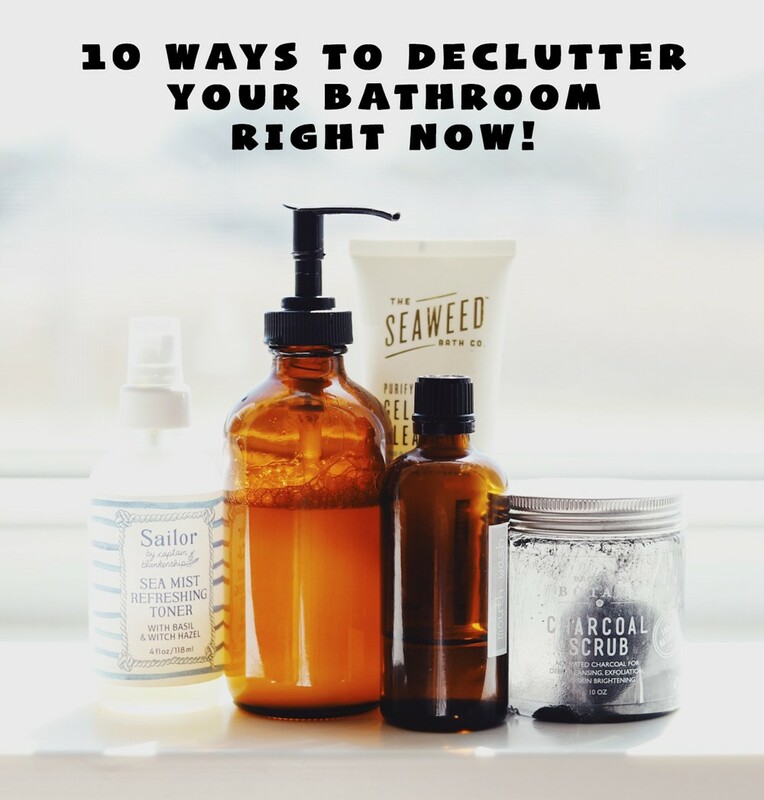 I have no clue how to wear bronzer so I really appreciate this post! I’m off to go learn more! 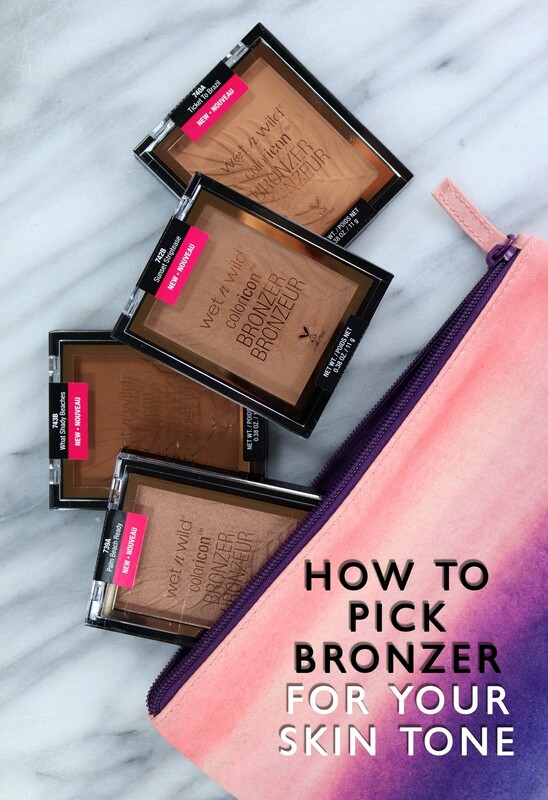 This is helpful for anyone who needs a bronzer. I wish i liked bronzer! Bronzers frightened me with their red hues. I looked stupid with them. Thank you for recommending neutral bronzer colors.